Grab an activity crate for kids – $7.95 shipped. The most popular subscription box for kids of ALL ages! KiwiCo Coupon best prices of the year! Get your first box for as low as $7.95 (that’s 60% off) on subscriptions with our coupon! Includes Kiwi Crate, Doodle Crate, Tinker Crate, Koala Crate, Tadpole Crate, Atlas Crate, and Eureka Crate! 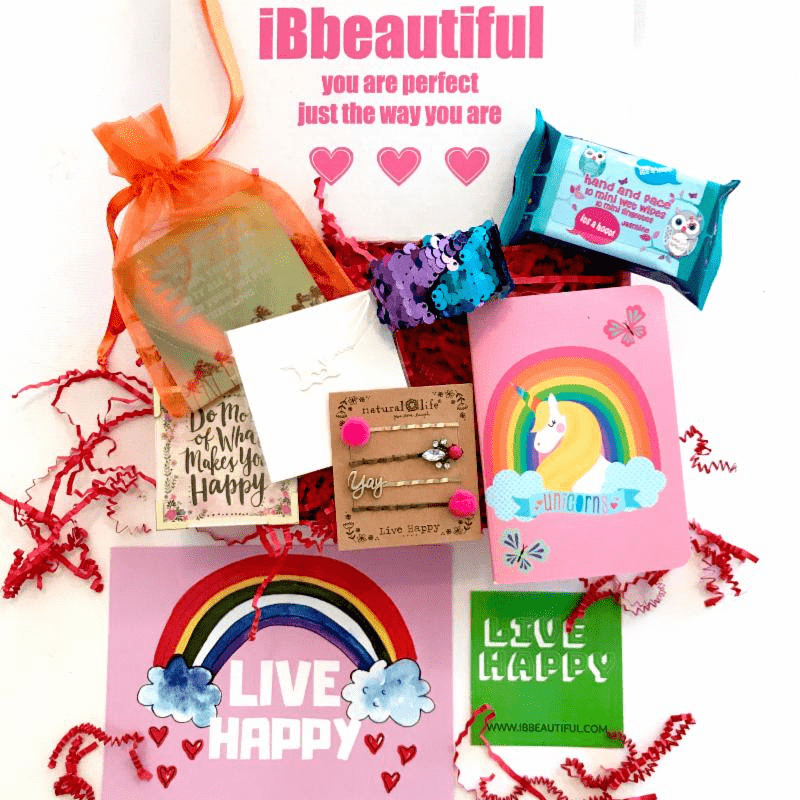 Get 20% off All Orders of Unicorn Dream Box! Meundies is having a Black Friday Sale – Take up to 30% off World’s Comfiest Undies! 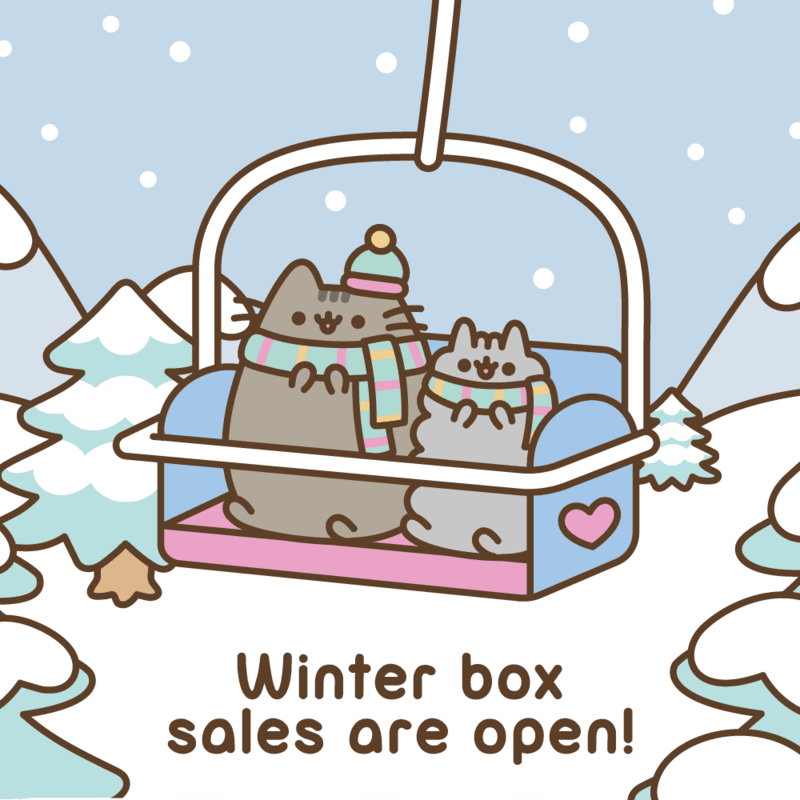 Pusheen Box Black Friday 2018 Coupon: Get 25% Off Your First Box! Gen YZ Box Black Friday Sale- Get 15% off any subscription! 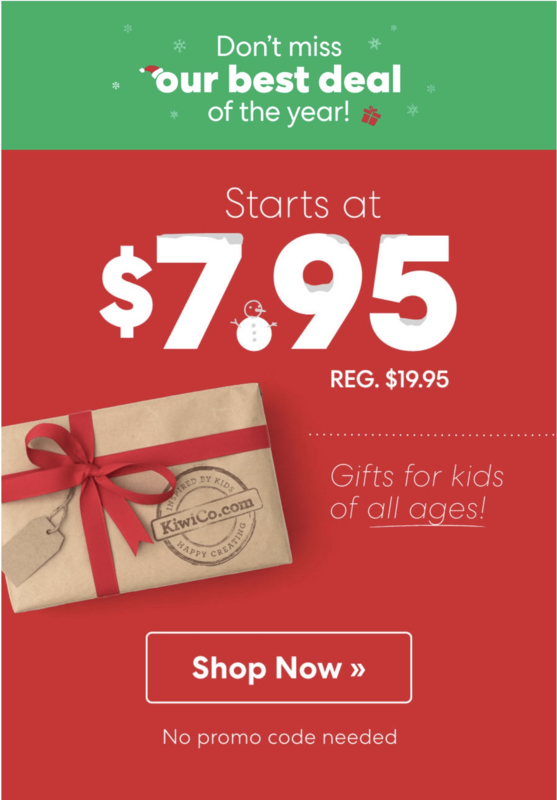 Boodle Box 2018 Black Friday Deal: Get 2 Holiday Boxes for the price of 1! 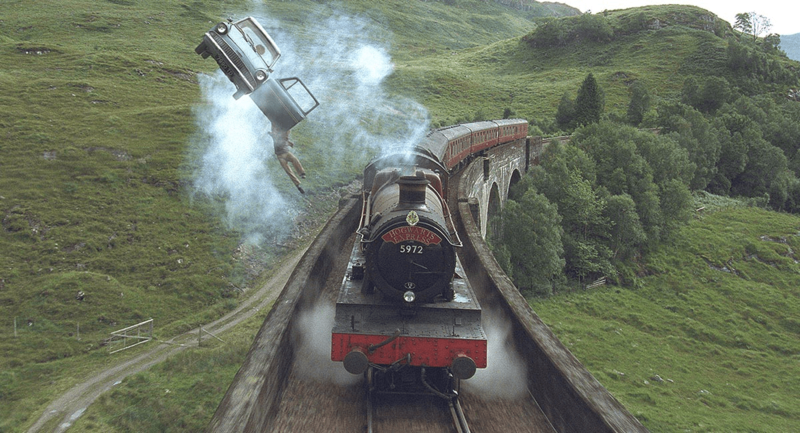 Wizarding World Black Friday Deal – 50% Off Subscriptions! 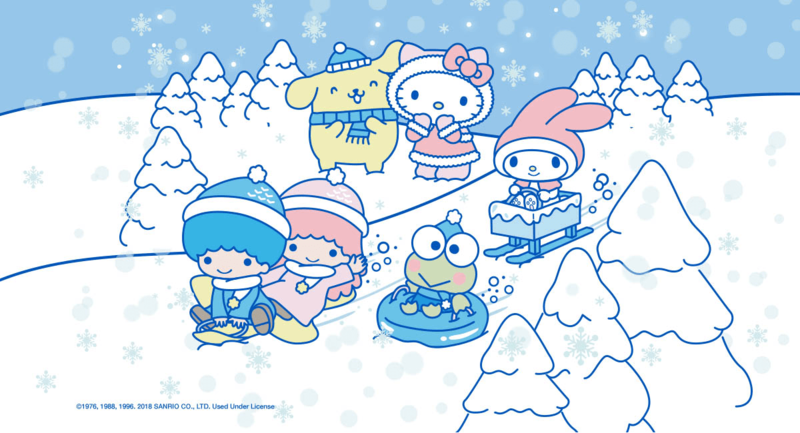 Sanrio Small Gift Crate Black Friday Deal – 50% off subscriptions! 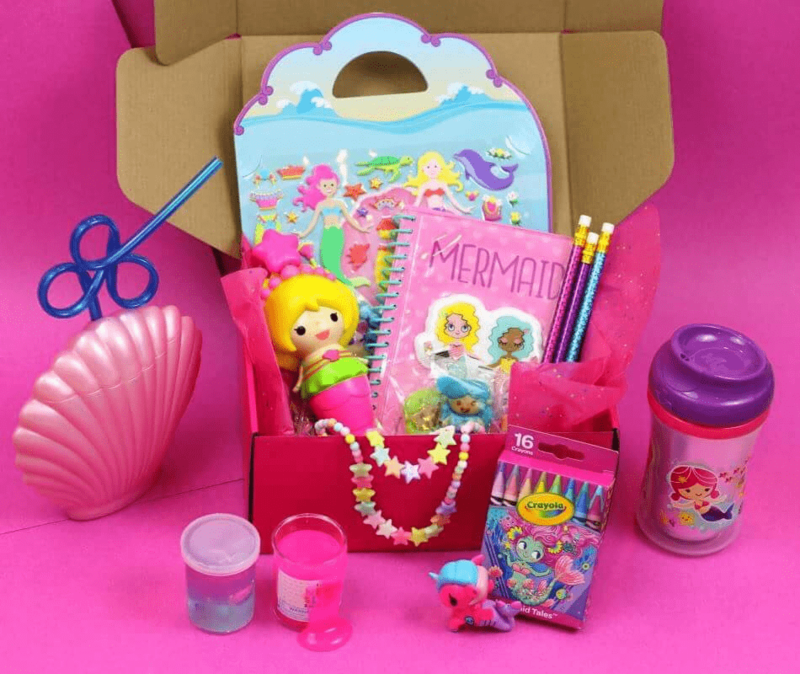 Get 10% off Mermaid Kid Box! 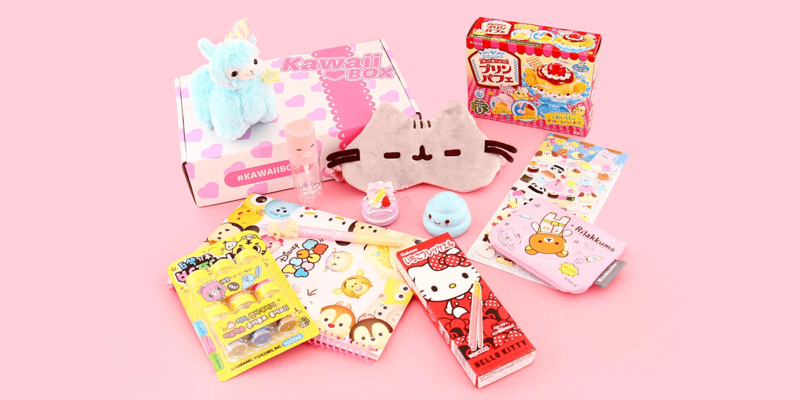 Black Friday Kawaii Box Deal: $10 off 6+ month subscriptions coupon code! Take 10% off 3+ month subscription box! iBbeautiful 2018 Black Friday Coupon! 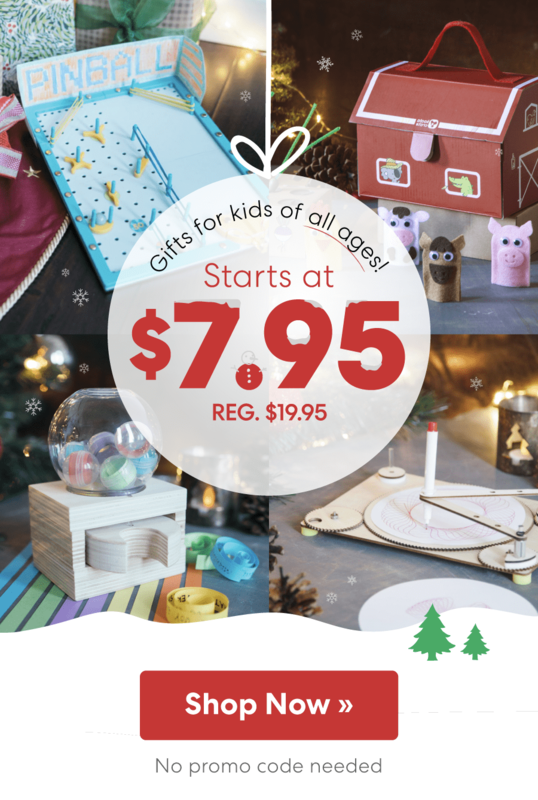 The 2018 Tinker Crate BLACK FRIDAY deal is here! 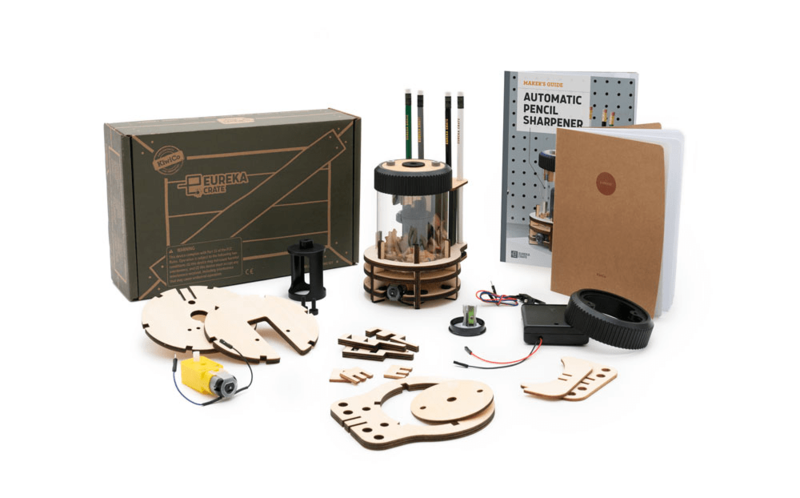 Get your first box 60% off – this is an awesome STEM subscription for tweens and teens! Doodle Crate BLACK FRIDAY 2018 coupon! Get your first Doodle Crate box 60% off with this deal! Get 20% off all products, including prepaid subscriptions! MakeCrate Black Friday 2017 Deal! Save 25%! Boxie Teen Black Friday 2017 Deal! 2017 Doki Doki Black Friday Sale: Save up to $40 on ANY crate + free Pokeballs with multi-month subscriptions! Get 20% off your 1, 3 OR 6 Month Gift subscriptions! Boodle Box 2017 Black Friday Deal! Get 20% off shop items from teen box Show Us Your Spark! 2017 Black Friday Coupon! Take 10% off any subscription box! iBbeautiful 2017 Black Friday Coupon! Doodle Crate BLACK FRIDAY 2017 coupon! 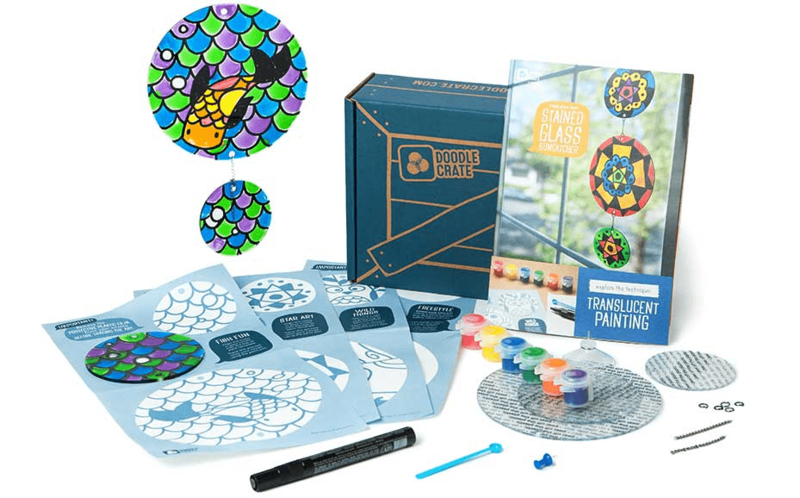 Get your first Doodle Crate box 60% off with this deal! 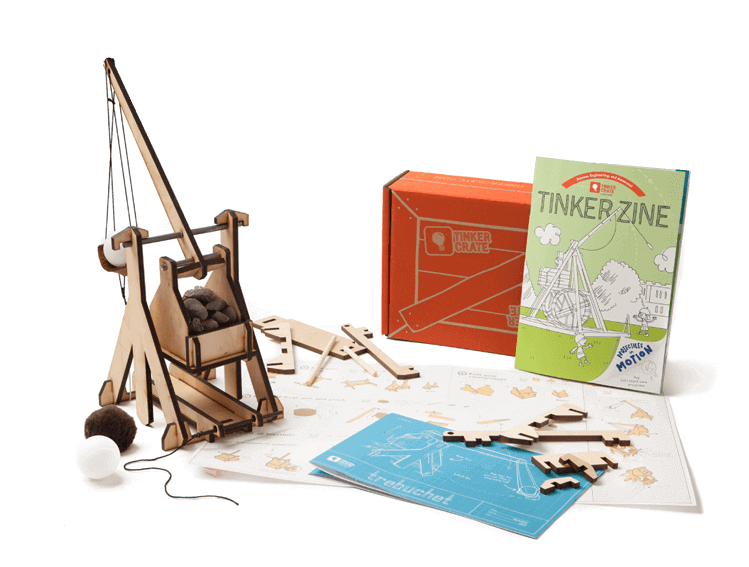 The 2017 Tinker Crate BLACK FRIDAY deal is here! Get your first box 60% off – this is an awesome STEM subscription for tweens and teens! Doki Doki Black Friday Deal:Get a FREE November crate when you subscribe! Black Friday 2017 Early Deal for YumeTwins : Save $5 + get FREE Bonus gifts! LYFnow makes a great gift for any young gal this holiday season. It’s a gift ?that can keep on giving all year long. ? LYFnow Black Friday 2016 Deals & Coupons Save 25% on your first box! Use coupon code BLKFRI. Visit LYFnow to subscribe or find out more! 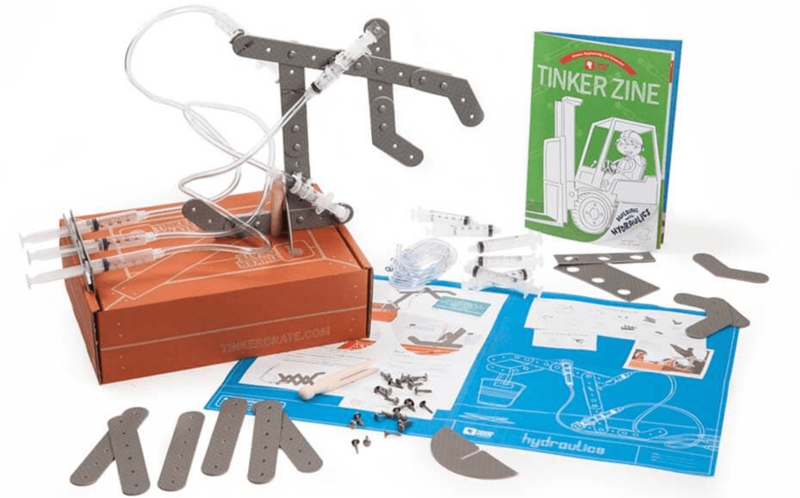 The 2016 Tinker Crate BLACK FRIDAY deal is here! Get your first box 60% off – this is an awesome STEM subscription for tweens and teens! Doodle Crate BLACK FRIDAY 2016 coupon! 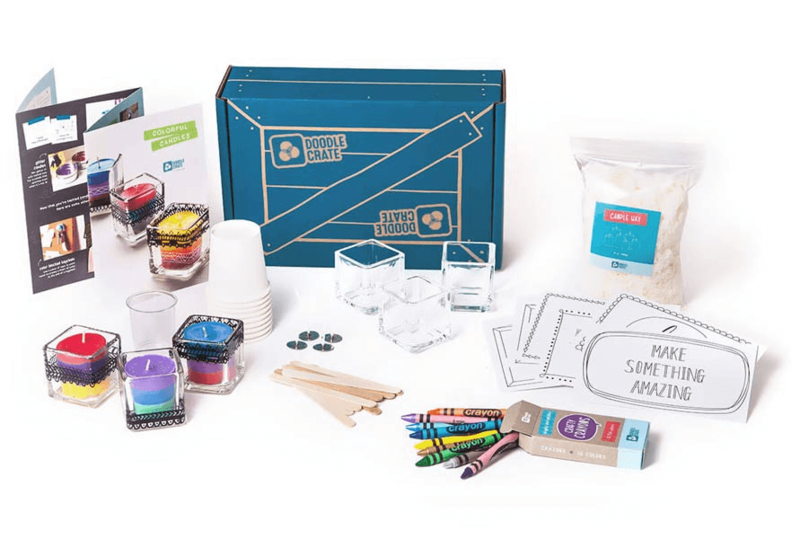 Get your first Doodle Crate box 60% off with this deal! 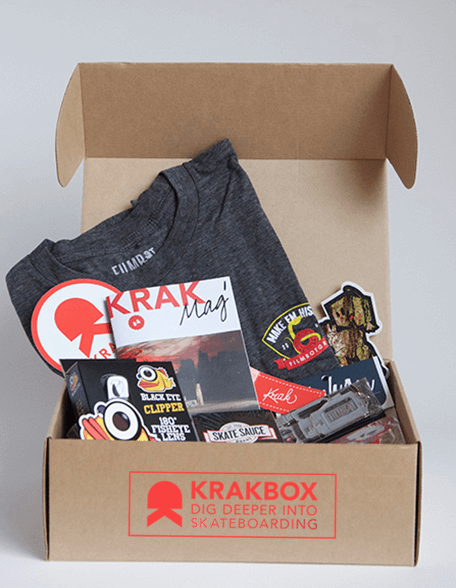 KRAKBOX Black Friday 2016 Subscription Box Coupon: ONE FREE BOX with Subscription! Black Friday sale: Lowest price on Cricket Magazines (amazing and great from baby to toddler to teen), ALL print subscriptions purchased deliver the gift of reading to a child in an underserved community! Boodle Box Black Friday 2016 Subscription Box Coupon: Take 15% off a 1, 3 or 6 Month Gift subscription – Save up to $20!